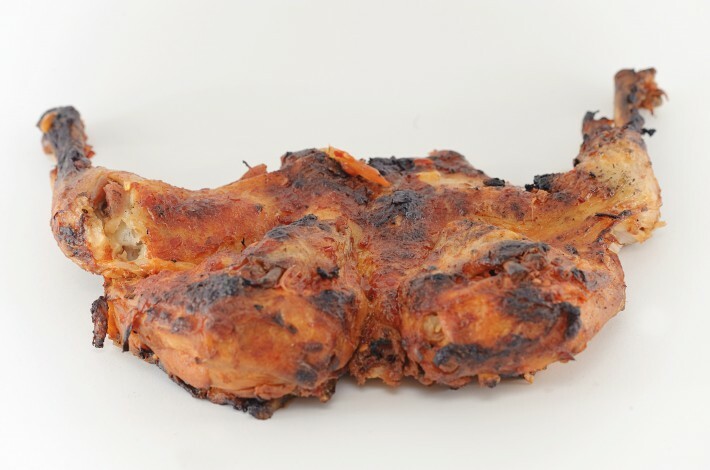 Rupert’s Piri Piri range consists of an exciting portfolio of bastes underpinned with a Piri Piri Marinade. 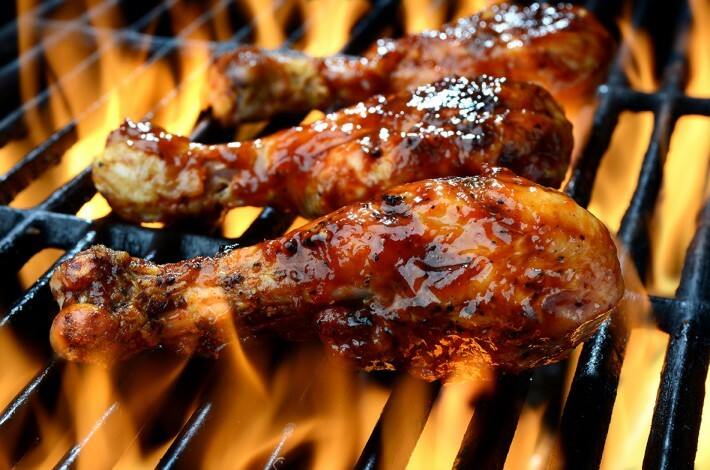 This base marinade ensures the flavour penetrates the meat ensuring consistent flavour throughout the piece. The next step is to apply the baste whilst the chicken is on the grill. Available in a host of flavours, its the perfect way to flavour and present the product. Ideal as all year round products or seasonal promotions.